Adana police detained 19 people including Veli Karahan, the owner of a well-established pastry shop named Tatlıcı Köse, over their alleged links to the Gülen movement which the government accuses of masterminding the July 15 coup attempt, on Friday. Turkey has already detained 43,000 people from all walks of life and arrested 24,000 over their ties to the movement. 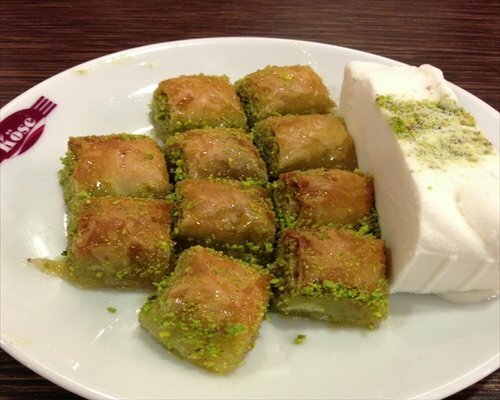 The detention of Adana’s famous dessert maker has been widely mocked on social media as it came only days after the arrest of Faruk Güllü, one of the brothers who run the famous baklava chain Güllüoğlu. Among other people detained on Friday operation are inspectors from Social Security Institution (SGK) and several other businessmen.